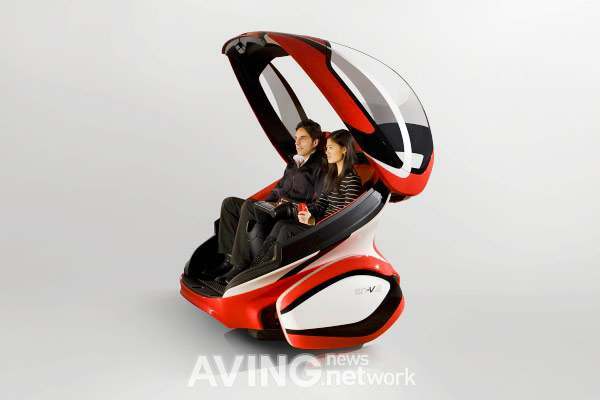 General Motors unveiled at Auto China Motor Show 2012 Chevrolet conceptual vision of the EN-V 2.0. 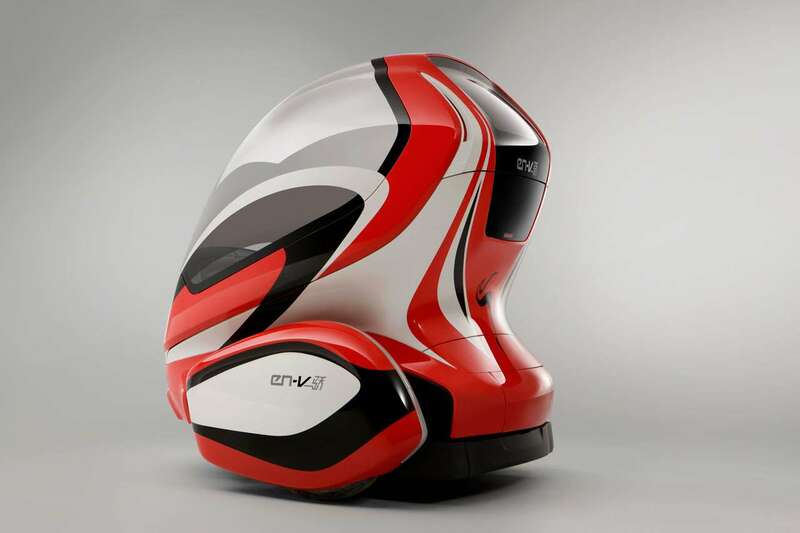 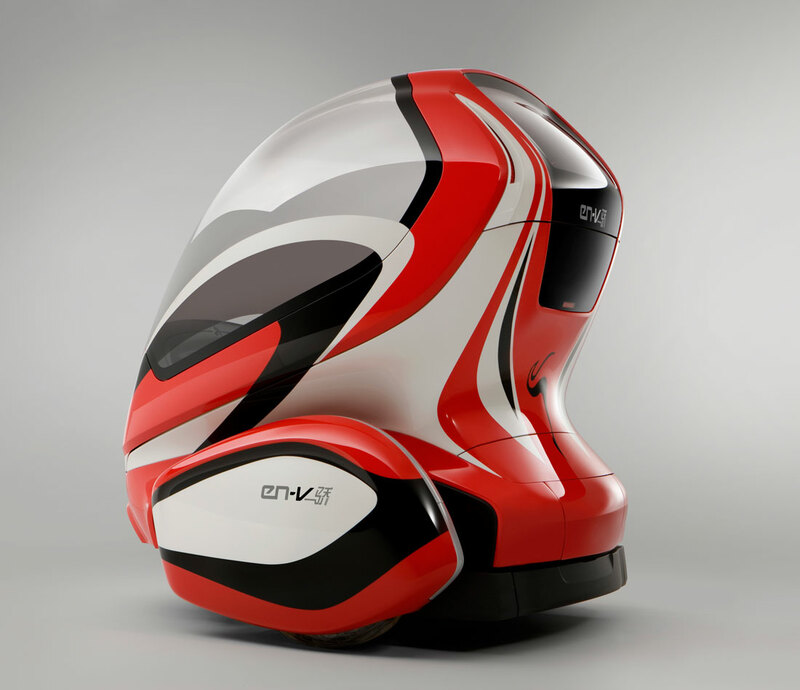 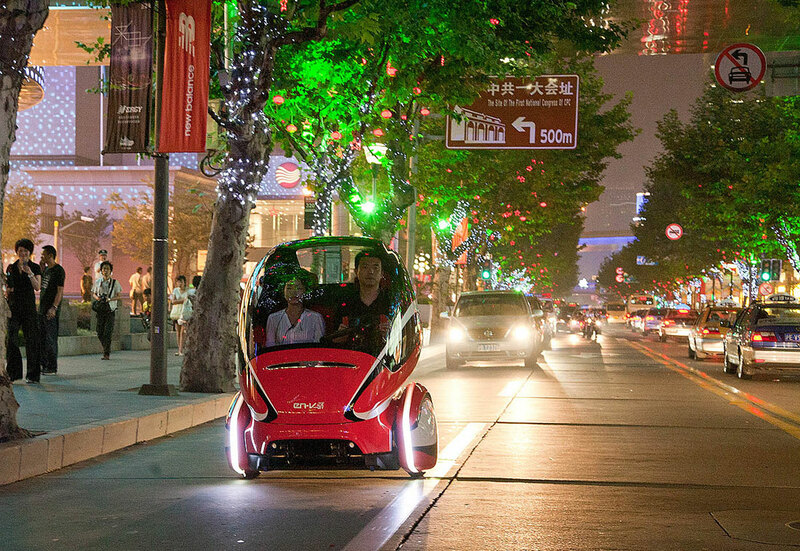 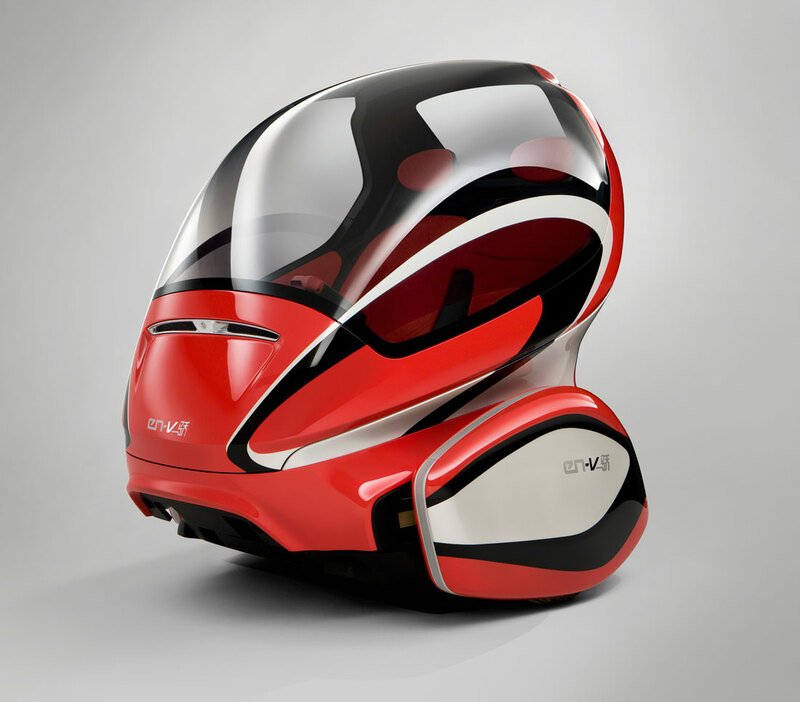 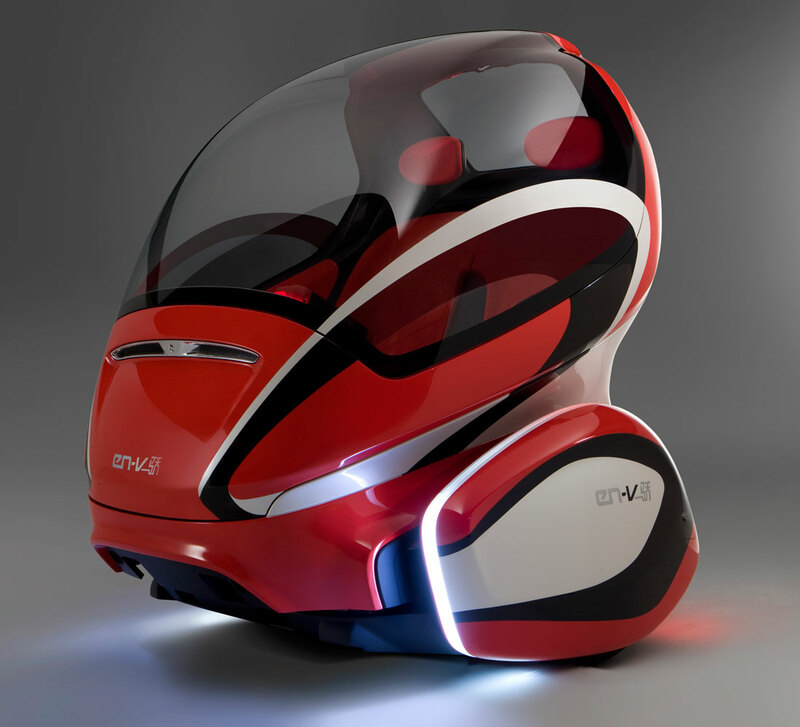 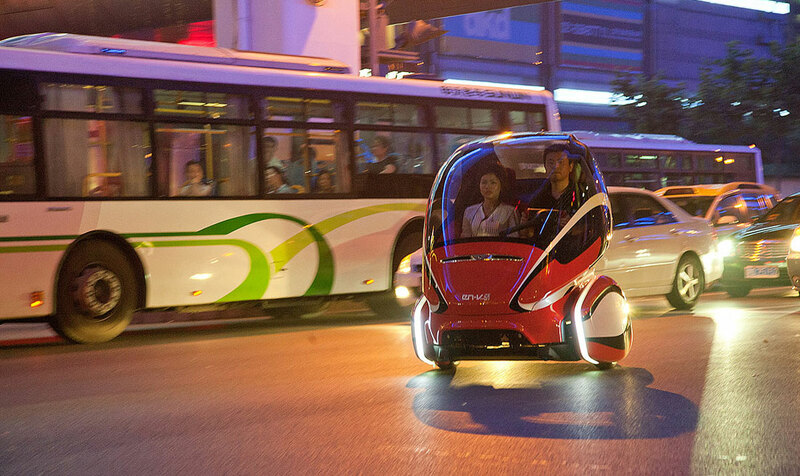 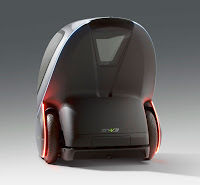 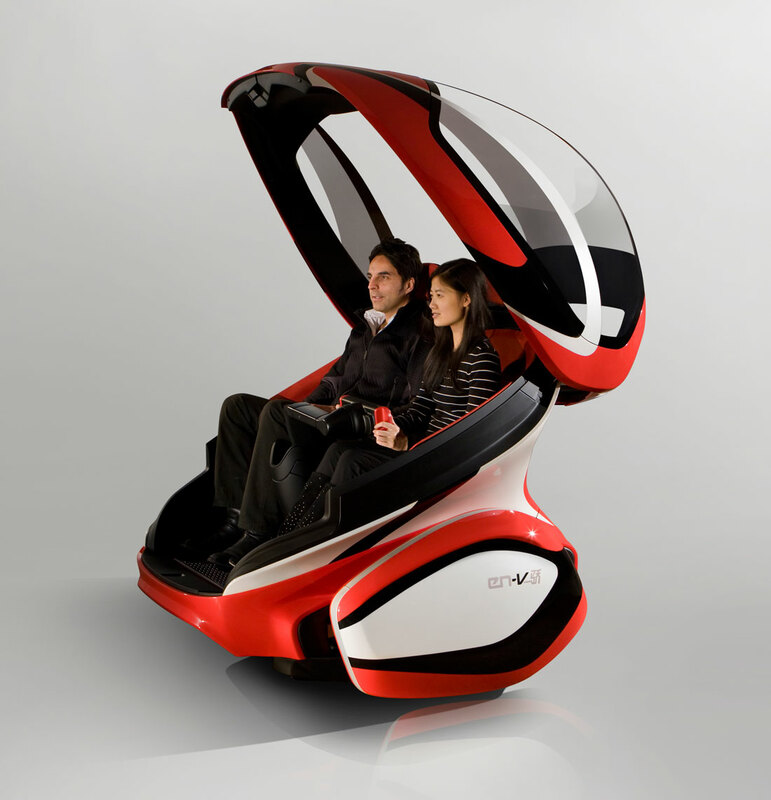 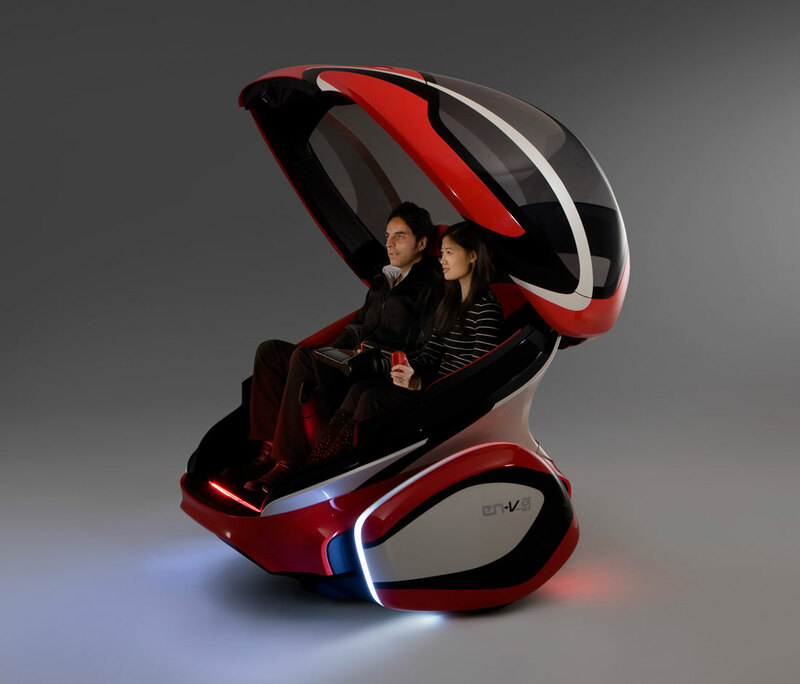 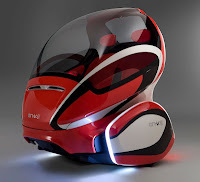 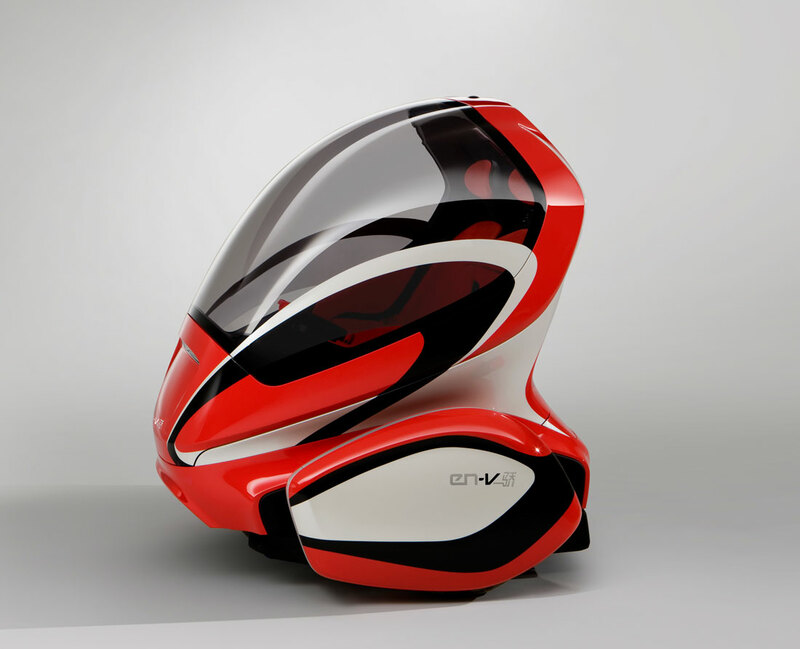 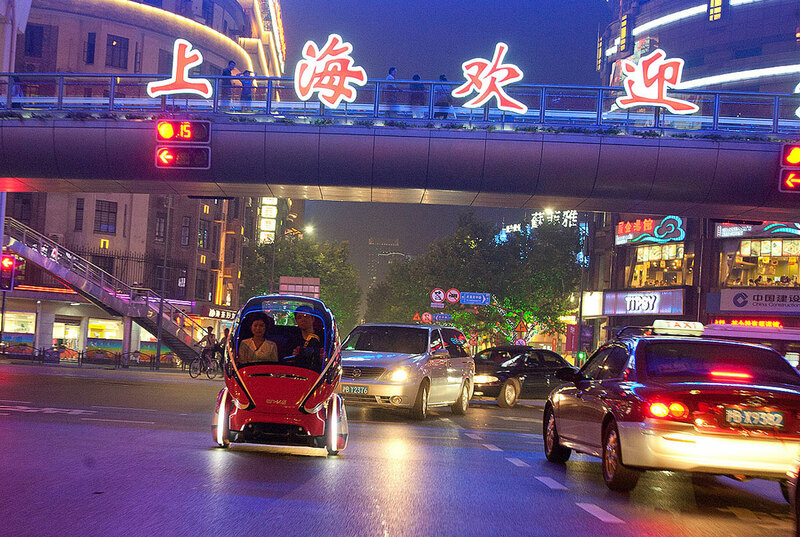 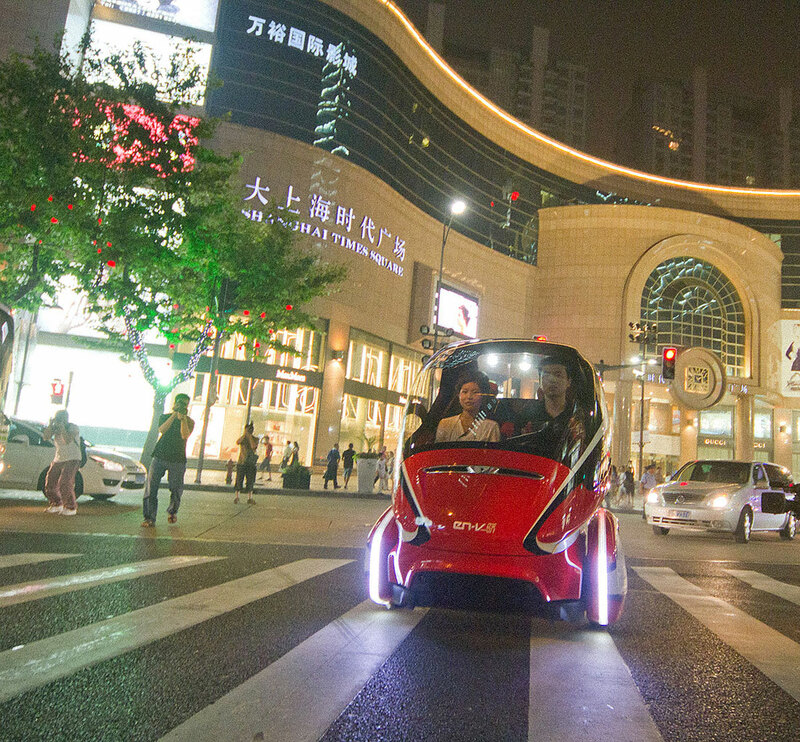 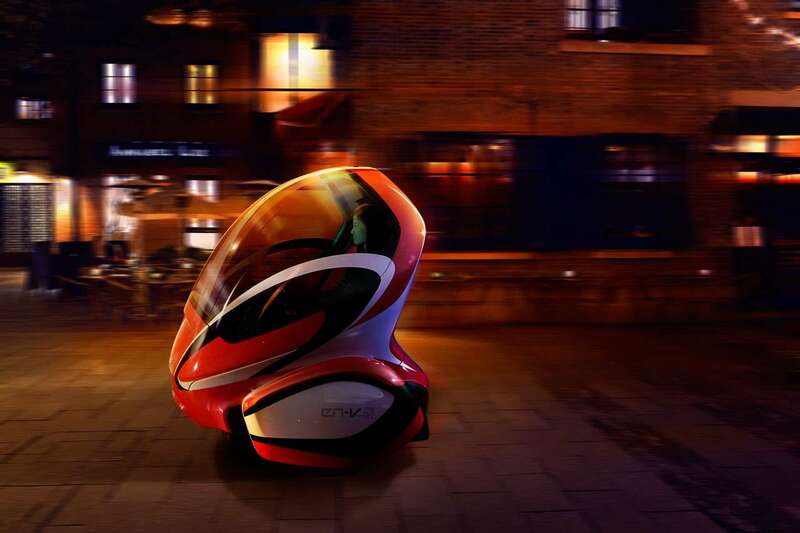 This is another version of an innovative electric vehicle, which debuted at the Expo 2010 in Shanghai. The original EN-V or ELECTRIC NETWORKED-VEHICLE was presented in SAIC-GM Pavilion at World Expo 2010 in Shanghai and became famous as one of the most interesting concepts in the history of GM. 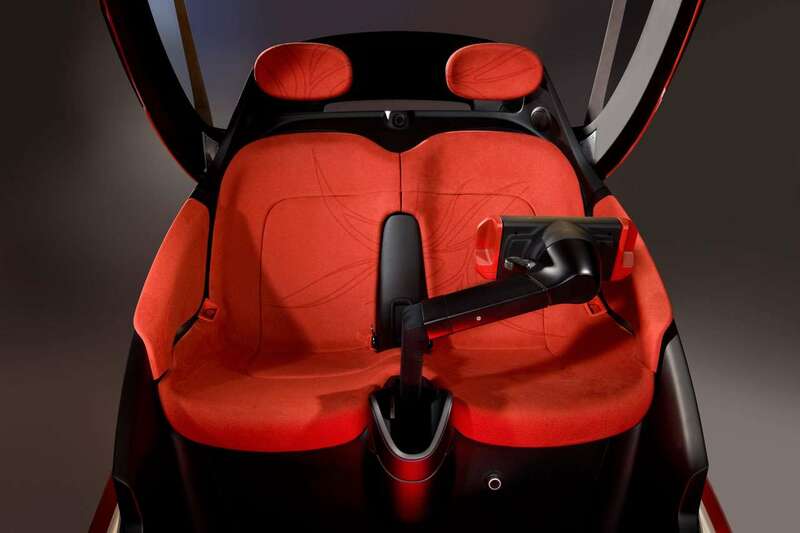 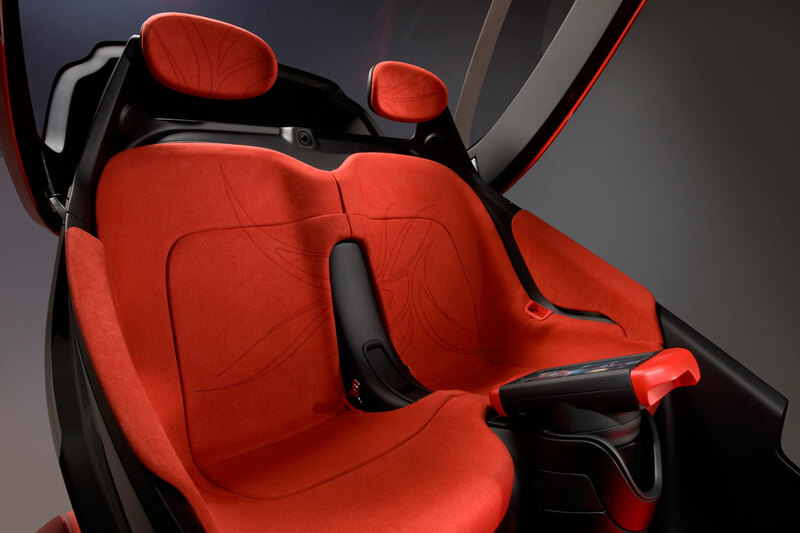 This two-seat electric vehicle that redefined the concept of the car due to the convergence of electrification and connectivity. 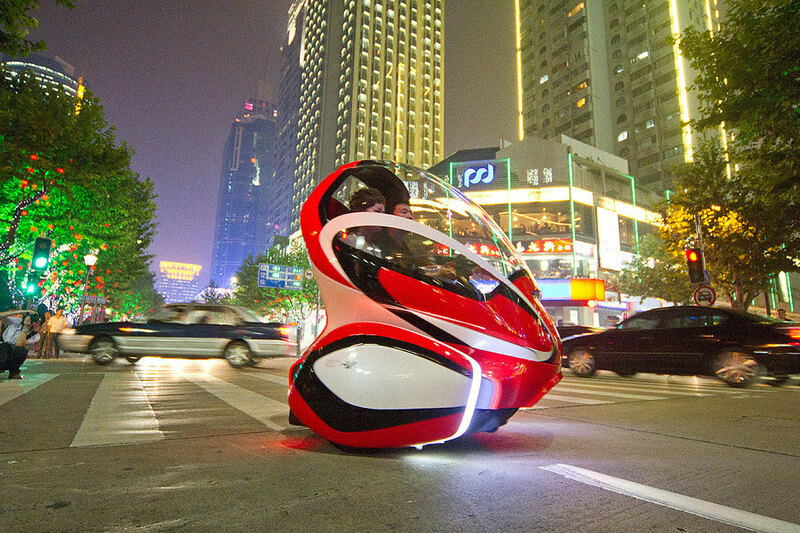 The concept was designed to solve the problems of traffic congestion, parking availability, air quality and affordability in cities. 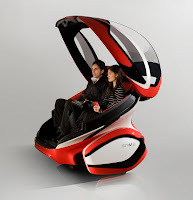 THE NEW MODEL EN-V 2.0 uses extra features desired by customers, such as air conditioning and practical storage space. 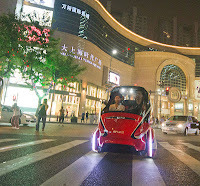 The car also gained the possibility of movement in all weather and road conditions in the city. 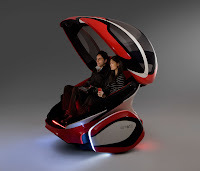 Wireless communication system used in the concept allows the creation of a "social network" for drivers and passengers that can be used while driving to communicate with friends or business partners. 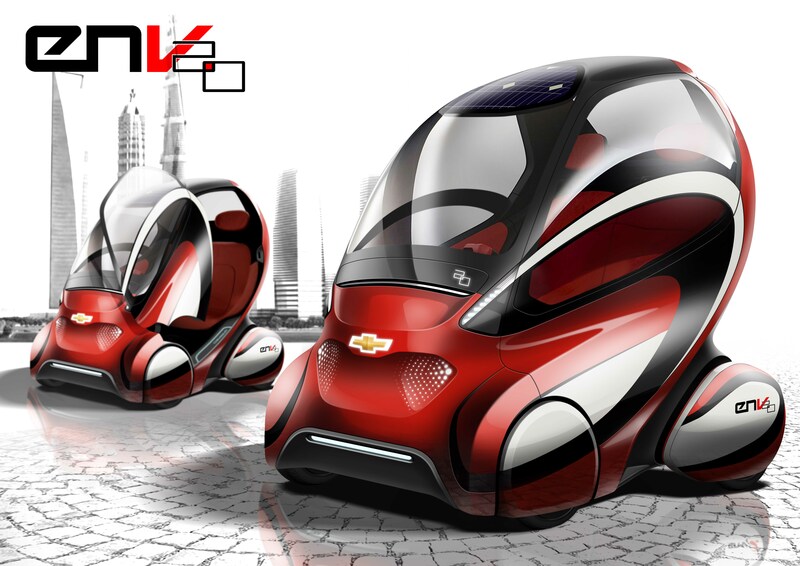 Currently, GM plans to start a pilot study in China of prototype models of the EN-V 2.0.